This week’s issue of the Weekly Famitsu contains an interview with Game Freak director Junichi Masuda, one of the key people behind the Pokemon games. 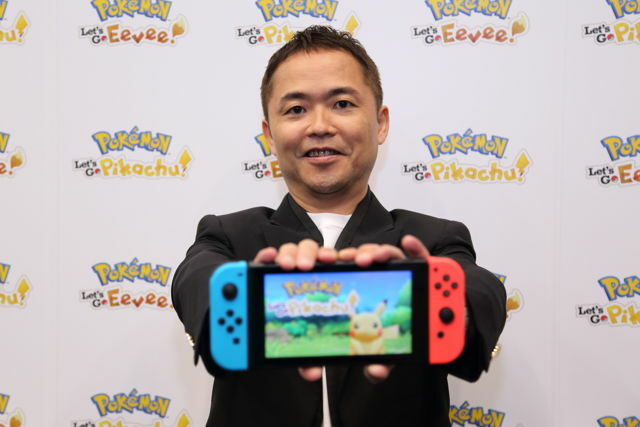 In the interview, Masuda will be talking about Pokemon Let’s GO Pikachu/Eevee, two new Pokemon RPGs hitting Nintendo Switch on November 16. While it’s unclear what Masuda will be sharing with the magazine, we’ll keep you informed if there are any new or interesting details that emerge.